Steven Gerrard's brutal assessment of failed Reds "gamble"
When you think of Liverpool’s recruitment in the last few transfer windows, it has been nothing short of superb; it’s not been that long, though, since it was a completely different story. Perhaps the worst signing the Reds made under Brendan Rodgers was Mario Balotelli, who even the manager himself referred to as a “gamble”. 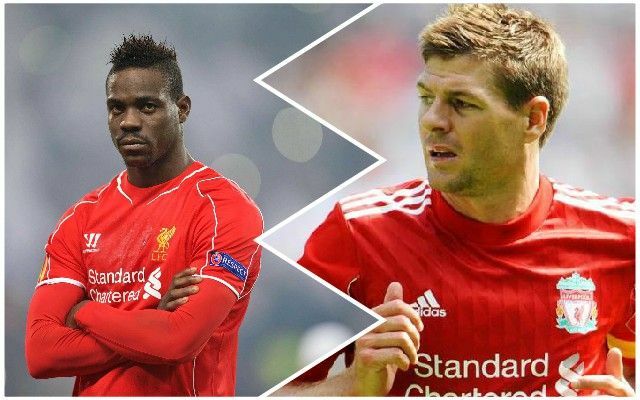 Balotelli scored just four goals for us, with only one coming in the Premier League – so it’s fair to say Gerrard was proven correct. Gerrard added: “I’d never met Balotelli but I’d heard all the stories about the indoor fireworks and Jose Mourinho describing him as an ‘unmanageable’ player. We’re just thankful we don’t have to put up with that sort of nonsense any more. There are no such bad eggs in the current group.